Energie Fitness Chelmsley Wood is the lastest fitness facility to open up in B37. The gym is located within the Chelmsley Wood shopping centre and is easily one of the best gyms in Chelmsley Wood and surrounding areas. 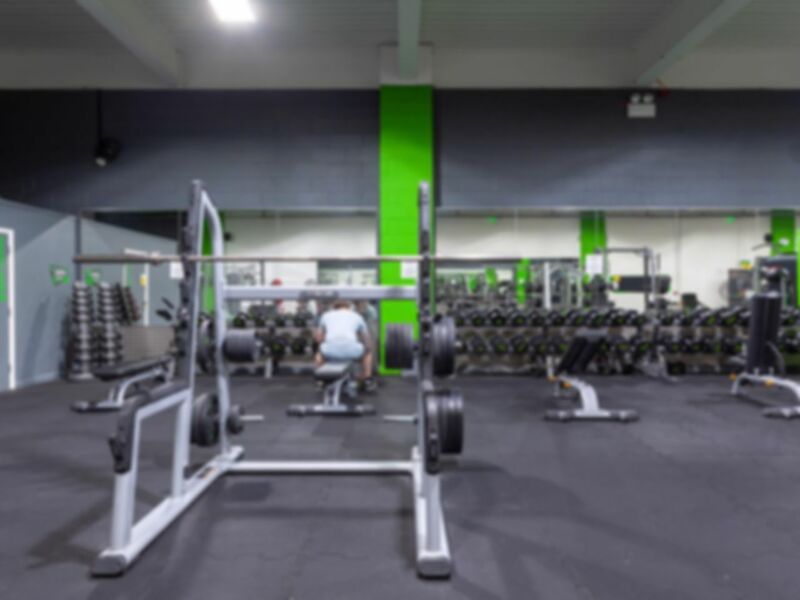 The gym floor is large and stocks the very latest state-of-the-art equipment so whether you are into cardio machines, resistance machines, free weights or functional training, you will find it all here! The club is located within the shopping centre, next to Sports direct and Chelmsley Wood Library. A no frills hard working gym. Simply a lace to get and keep fit. Excellent staff. really enjoyed my first few visits with a good variett of equipment.